The legendary bluesman BFG brings you Reverend Willy's authentic Blues Bottle® Mo-Jo Glass Slide. 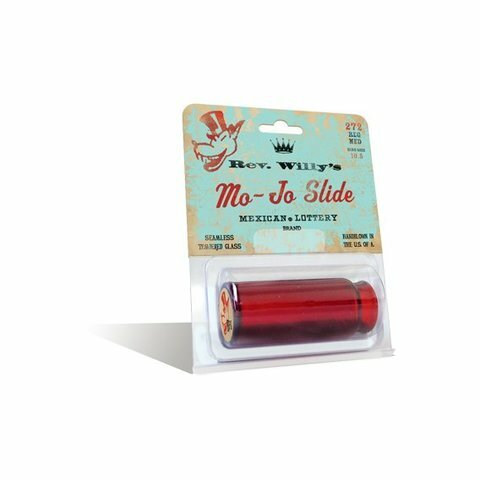 The legendary bluesman BFG brings you Reverend Willy's authentic Blues Bottle® Mo-Jo Glass Slide. 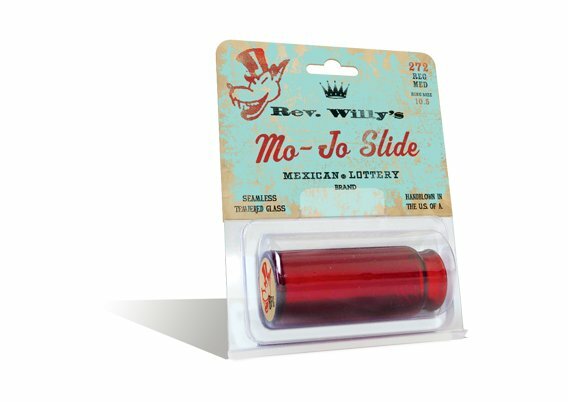 This traditional slide offers crisp, bright tone and detailed top end for a sharper attack; hand blown for perfect weight and balance and made of durable and seamless Pryex glass.